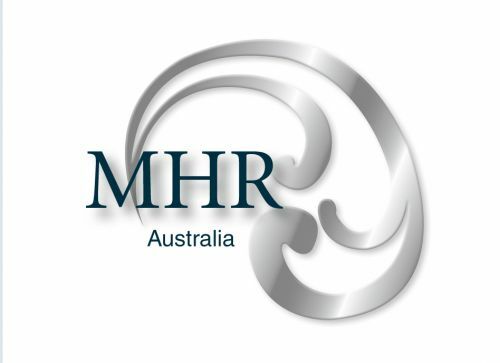 At Medical Hair Restoration Australia (MHRA) we understand hair loss can have a dramatic effect on a person's self image and confidence. We believe hair loss and thinning hair should be treated with a multi-therapy approach, tailored specifically to the individual circumstances of the client. Our hair loss expert and trichologist will diagnose the cause of the hair loss and prescribe the most suitable course of treatment. We investigate the cause of the hair loss such as any underlying medical conditions, nutritional deficiencies, family history or recent changes in lifestyle circumstances. MHRA is committed to offer only medically proven hair loss treatments and solutions including Scalp Micropigmentation, trichology services, laser restoration therapy, nutritional supplements and hair restoration surgery. No obligations and no lock-in contracts. Just proven medical solutions and treatments for male and female hair loss. Switch Hair Boutique is dedicated to personal service. 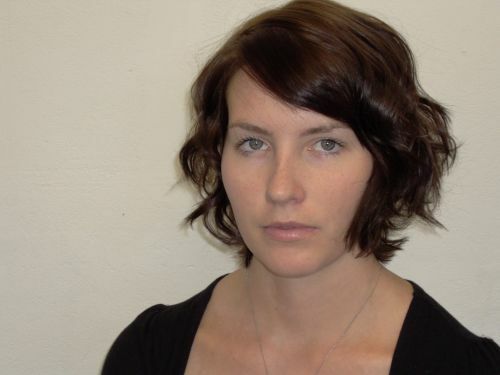 We offer a unique range of hair services and specialise in individual hair-colouring and creative cutting. We stock a imported rage of professional hair colour by Davines. Easy parking available of Bruce St.
Indulge Hair Lounge is a modern boutique salon, nestled in the heart of Nedland's. This unique salon offers a specialised service to each individual client. From men and women's styling and colour to our revolutionary straightening system. 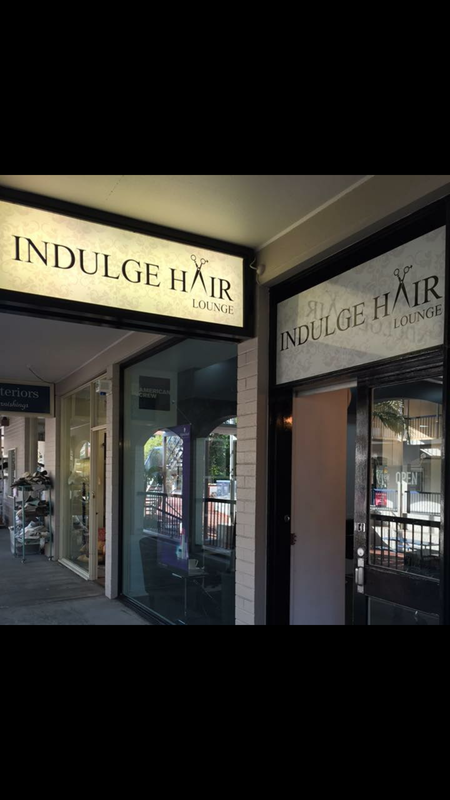 The team at Indulge Hair Lounge discuss with their clients the latest fashion trends and techniques in the hairdressing industry. We are a Passionate and Personalize boutique salon who specialize in Great Length Hair Extension, Bridal hair,Makeup and the latest hair trends including all types of Color, Cut and Style techniques.